Ride Pirates Of The Caribbean At Disneyland! One of the things that was on my to do list when visiting Disneyland last month, was to ride some attractions there, that we also have here in Disney World. Everyone was telling me that you can spot the differences, and you really can. Especially at Pirates of the Caribbean. 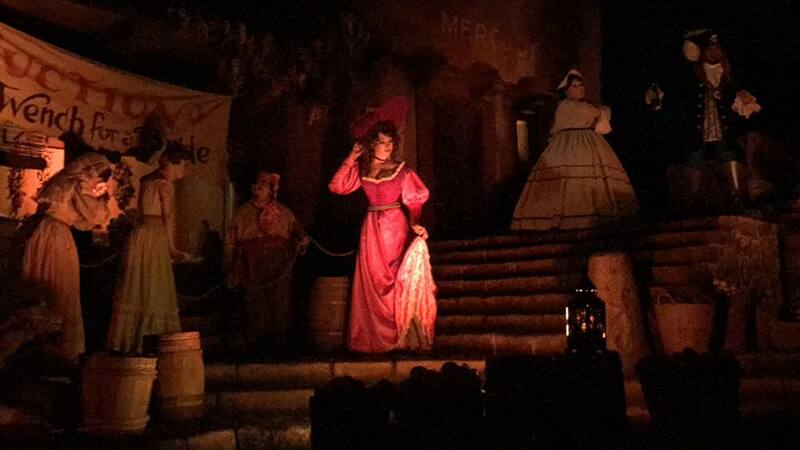 I’m a seasoned pro when it comes to Pirates at WDW, so I noticed so many things that were different at the Pirates ride in Disneyland. It’s pretty cool. I actually think Disneyland has the better POTC ride, but that’s just my opinion. See for yourself on the video below! What do you think? Don’t forget to subscribe to our YouTube channel for more Disney fun! Thanks and enjoy!